Gerbils are naturally burrowing animals that originate from deserts, so this needs to be considered when providing them with a home. 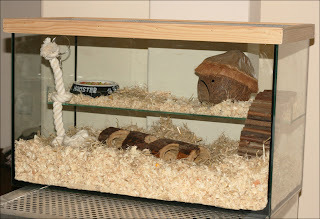 The best type of home for gerbils is a ‘gerbilarium’. This is usually a large tank filled with burrowing material (such as potting compost), with a wire caged area above it. 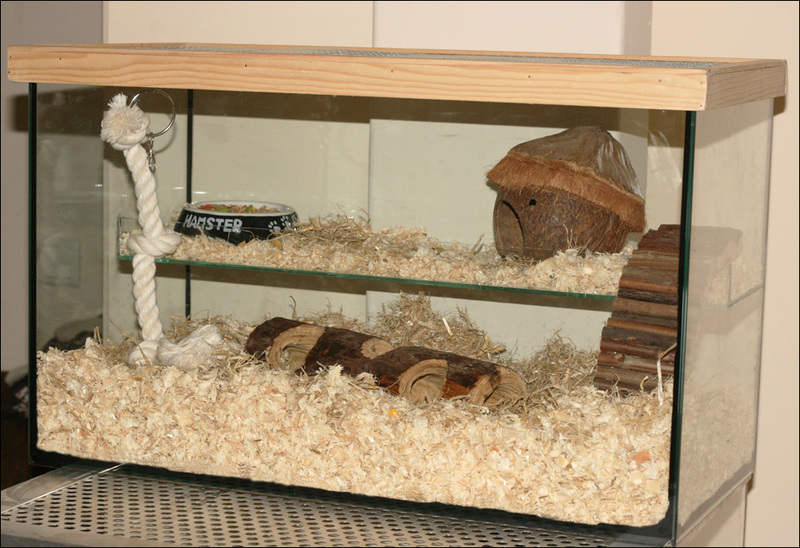 A gerbilarium can be bought from a good pet shop, or you can make your own. 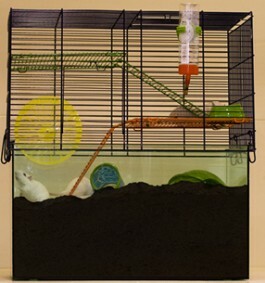 The gerbilarium should be as large as possible, so that the gerbils can get enough exercise. Gerbils stand on their hind limbs a lot, so it’s important that their home is tall enough to allow this. The gerbilarium should be kept indoors, out of draughts and direct sunlight, and away from busy or noisy areas (such as near a TV or music system) as this is stressful for the animals. The burrowing material put in the base of the gerbilarium should allow the gerbils to create tunnels, so potting compost is more appropriate than woodshavings. The tank part of the gerbilarium should be nearly filled with potting compost to allow plenty of digging and tunnel-making. You should clean the gerbilarium out every two to three weeks, or more frequently if it is becoming soiled. 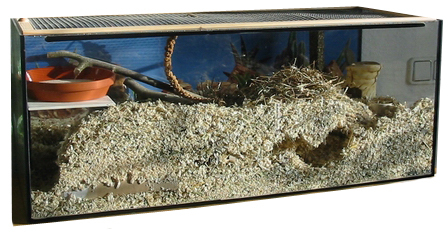 Every three months do a thorough clean, wash the gerbilarium well and replace all the burrowing and nesting materials. Hello! We had Jerds, very large gerbil-like creatures, and we kept them in a MASSIVE tank with dust-free sawdust (important for you and your pets!) and they were fantastic. Lovely to see yours babies - gorgeous! Gerbils are very cute. I didn't know they need to burrow. I'm trying to visit all the A-Z Challenge blogs this month. My daughter was 5 when she got her first gerbil and declared she would one day be a veterinarian. And she is. Stopping by from the A to Z Challenge. I have lots of memories of gerbils. 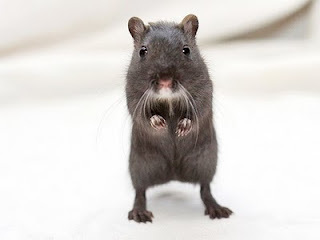 gerbils are cute:) their gerbilariums look like a lot of fun.